Laila Biali | Satellite Wins Canadian Songwriting Competition! 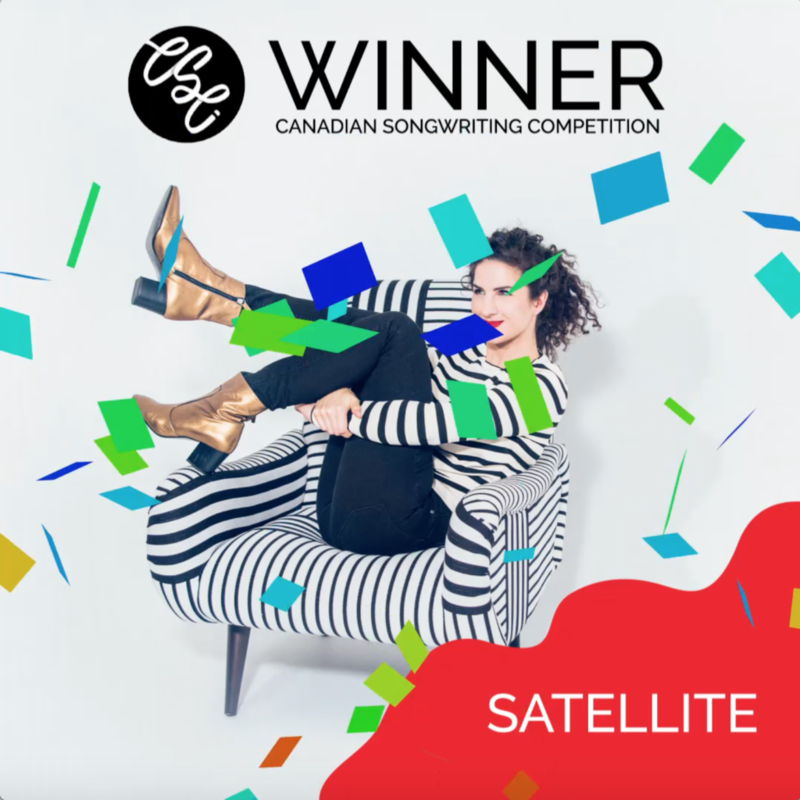 Satellite Wins Canadian Songwriting Competition! For a full list of CSC winners, CLICK HERE.